Ensemble Studios was a video game developer established in 1995 but was acquired by Microsoft in 2001 and operated until 2009, when it was officially disbanded. Unlike other RTS companies such as Westwood Studios, Ensemble Studios made games that you had to collect 3 to 4 resource types and manage your population. Whereas Westwood only had 1 resource to collect and no population cap. I will also give Halo Wars an honourable mention. It is classed as Ensemble Studios "Swan Song" proving that RTS can work on consoles. Ironic that Halo was first thought as a RTS but then became a FPS and now we have a RTS. Age of Empires was iconic due to its Isometric setting and sprite based models. This was the Genie Engine. 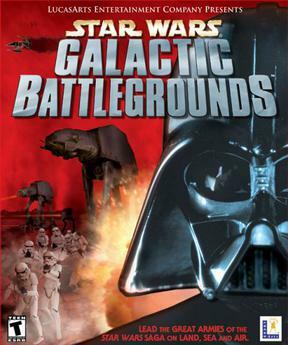 This powered AoEII and Star Wars: Galactic Battlegrounds. When Age of Mythology was developed its game engine was changed, although based on Genie, it did without the sprites and rendered full 3D models. This allows the camera to change perspective. This game also used the HAVOK engine. Although Age of Empires spawned many sequels and spinoffs it wasn’t until Age of Mythology I started to like this style of RTS. 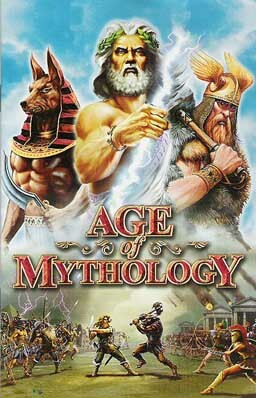 I found that Age of Mythology was also a learning tool, although the events and some history were altered to change to fit the game, allowing me to learn about the Egyptian and Norse mythology. The Greek mythology had been drilled into me whilst in school and watching Disney films such as Hercules. It is Interesting to note that it even today many of the mythical gods and minor gods and used today. Ok this is what you have been waiting for...form an orderly queue.